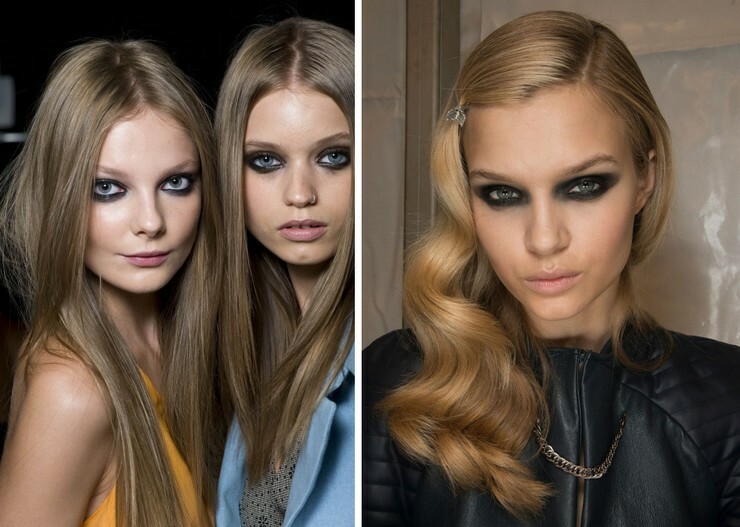 My favourite autumn winter 2013/14 hairstyles have to do with long hair, straight in a messy way, wavy and messy curly. Looks like this season messy style is really popular, from head to toe. 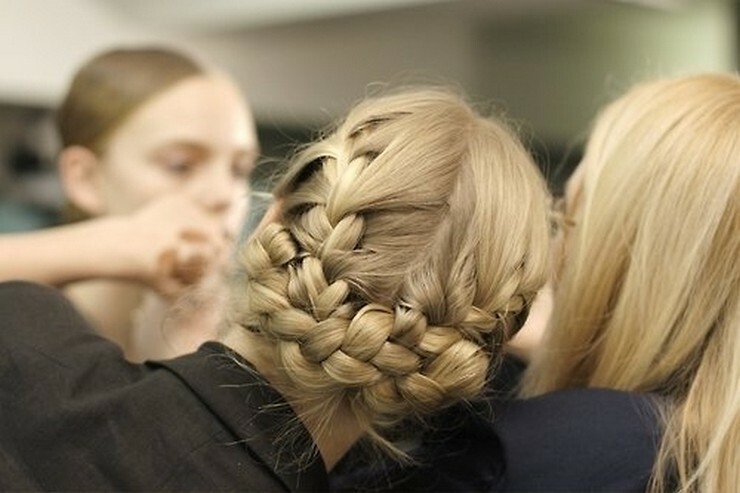 Moreover, braids, every kind of braids is again a hot trend for these autumn and winter. I love the headband braids and the "russia" style too. 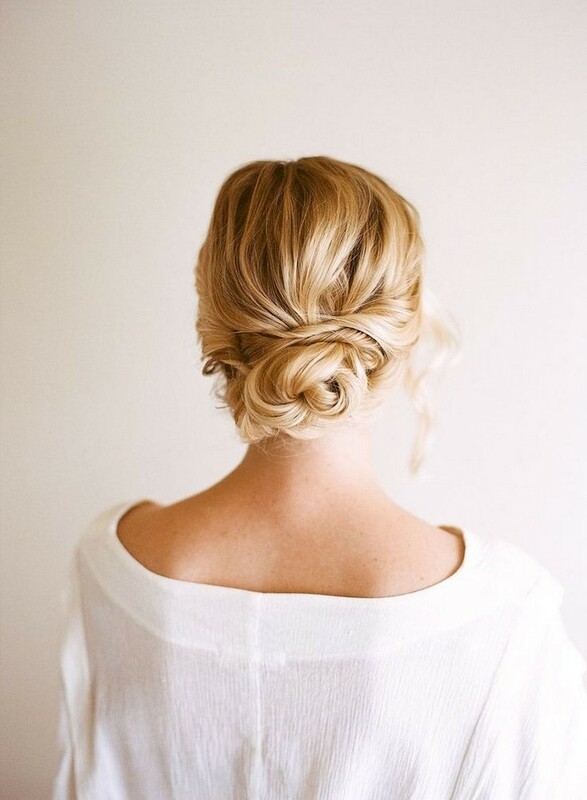 Another braid style that looks to be in fashion is the upside down braid with a bun on the top. I have done a hairstyle like that one in the past but with a ponytail on the top instead of a bun. 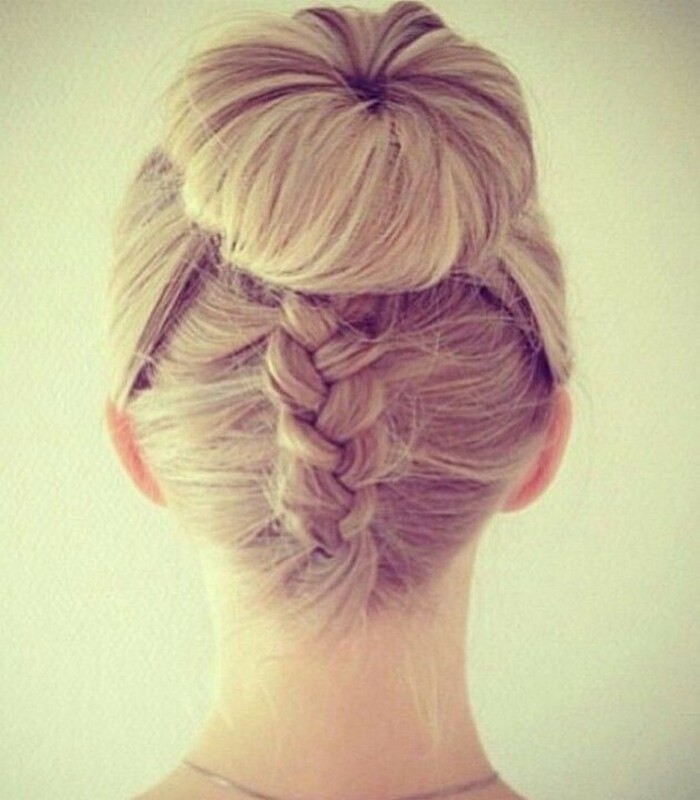 As about the buns, they are still a trend and I think that they will be in fashion for a long time. Back to braids, fishbone braids are in this season too, they look so fabulous and I think they are easier to be done. You can also play with simple ponytails like in the picture bellow. 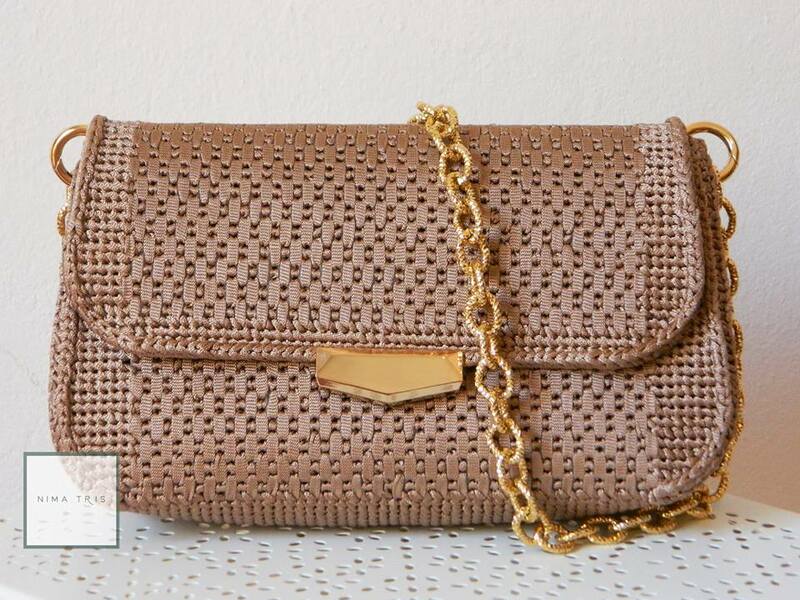 By making that twist on the top of it, the result will be very impressive and glamorous. About the colours. Blond is always an amazing colour for winter because we aren't tanned from sun and sun doesn't affect them in a badly way. This is the reason why I turned to brown again. That change didn't made me upset as I thought, on the other hand, I prefer my hair that way, no matter what other people think about them. Maybe because of that change I chose more photos with hairstyles in light brown. All of them look so bright and healthy, but hair health is another story-a very big one. 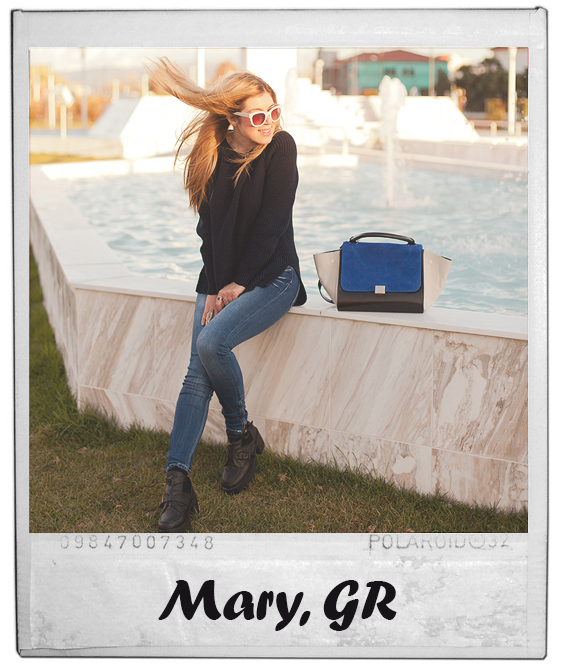 You will also notice that one of the photos have ombre style. To me, they are still a trend but in a more mild effect, I wouldn't like the big contrast on autumn and winter. For healthy hair do not forget to use hair mask and hair conditioner. The frequence of use depends of your hair. I use them everytime I take a bath because my hair are very dry. If you can't have long hair that is because of the health of your hair. In that case there is a solution if you desperately need long hair or want to copy a hairstyle from above for a special occasion. The solution is the human hair extensions that will transform your short hair into fabulous long hair. Many friends of mine use that kind of extensions and the result is amazing. In an amazing site about extensions that I have found lately, there is a huge range on extensions in every size and shape but all of them in really great prices. So, what do you think of those hair styles? SO gorgeous, all of it! Oddio sono tutte bellissime che vorrei acconciarle subito su di me! Amazing hairstyles. I love all these hairstyles. All of the hairstyles are perfect! wow, I love all the hairstyles! I always love braids. So I'm definitely happy this trend is sticking around. The gorgeous waives are something I'd like to try as well. Awwhh, I love ponytails but after see this blog I love your fashion trends in hair.Great inspiration!